Mia wakes up after a car accident and everything she thought she knew isn’t so. We experience the story with Mia as she struggles with what she remembers as her life and being told it isn’t reality. She isn’t married to who she thinks she is, the children she thinks she gave birth to do not exist. 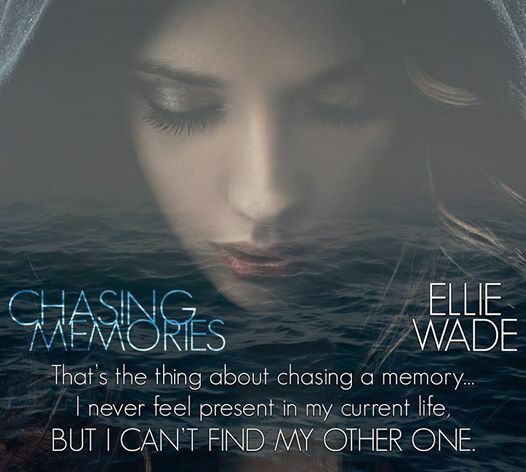 Ellie Wade tells a story that makes your heart beat faster, your eyes fill with tears and you hope for a happy ending for all. I was provided with an ARC for an honest review for Sin Sisters Books.